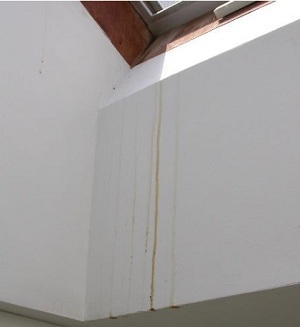 Skylight Leaking? 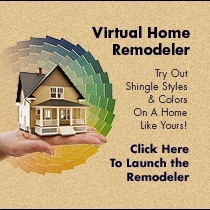 Need a New Skylight Replacement Installation? We Can Help. 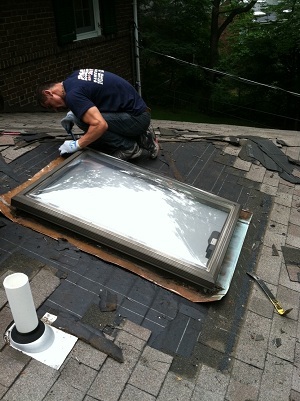 We Are Long Island Skylight Specialists in Massapequa NY! ProLine is Nassau County, Long Island’s premier skylight contractor in Massapequa NY 11758. From skylight replacement and installation to skylight leak repairs, we are confident we can help with all of your skylight needs. ProLine Roofing promises hard work, ambition, safety and honesty in an effort to maintain a superior presence in Massapequa NY 11758 and throughout Long Island. We work hard to keep our reputation at its best. Due to our high standards, we balance tasteful craftsmanship with reasonable pricing and timely completion to ensure your complete satisfaction on all skylight replacements and skylight leak repairs. With over 35 years experience, ProLine can help save your home from more damage by repairing your leaky skylight or replacing your old one. Don’t have a skylight yet? 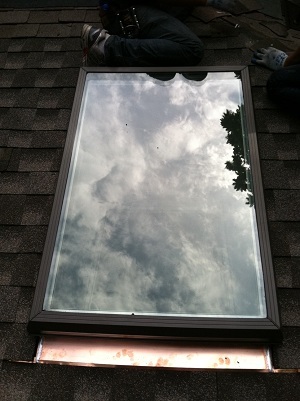 We can install a new skylight in your home. When you need your skylight taken care of by a professional skylight company, call ProLine in Massapequa NY 11758 today at 516-249-4900.